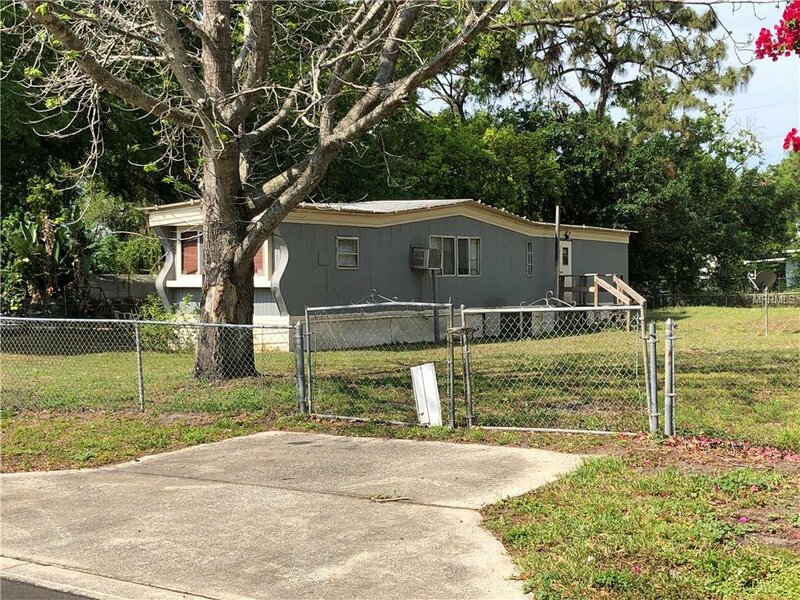 Fantastic price and location for this well-maintained, adorably retro, two bedroom mobile home. Located in the heart of greater Orlando and nestled amid mature shade trees on a 1/4 acre, fully fenced, corner homesite. Relax on the covered front porch. 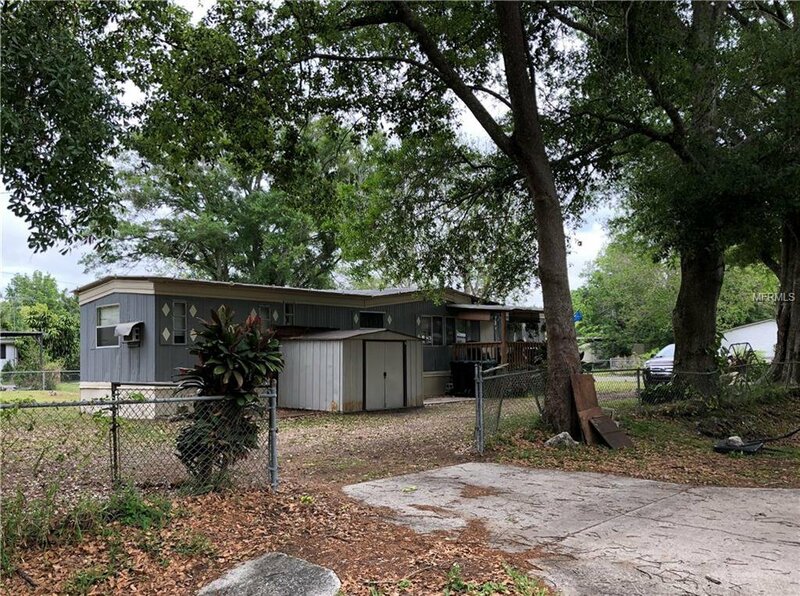 Great opportunity for investor, buyer looking for a bargain OR builder looking for land! No HOA or CDD fees! Nearby baseball park and community center. Brand new Sally Ride Elementary School with Aviation/Aerospace Magnet Program & STEM lab. 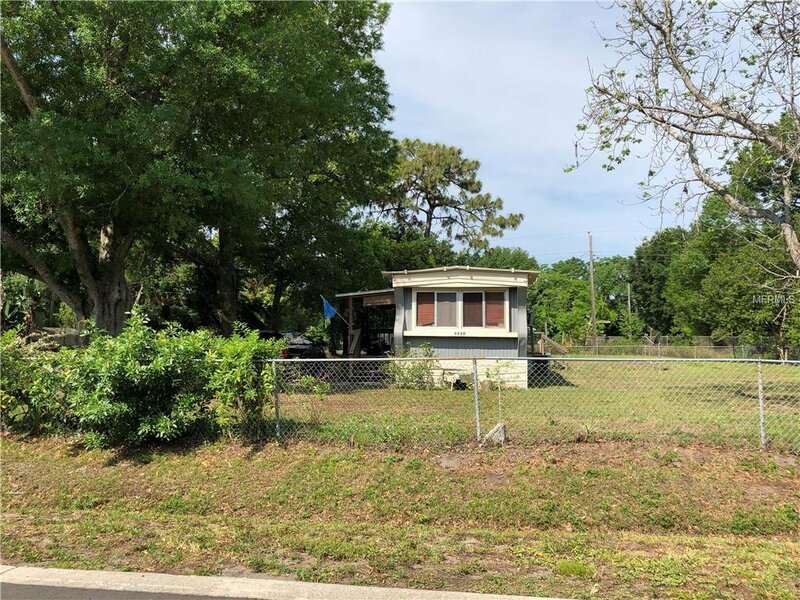 Close to bustling industrial/manufacturing employment area, public transportation (2+ miles to SunRail station), international airport (OIA), world renown shopping and more! Property sold "As-Is". Cash offers, please. Listing courtesy of HOMEVEST REALTY.